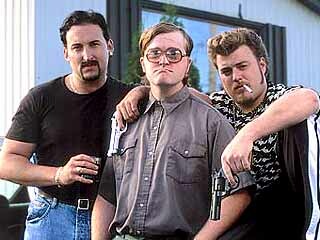 Thread: Are there any "Trailer Park Boys" fans? Any news about season 9 on Netflix? Or does anyone know a site to watch Swearnet the movie? You are not alone. Enjoy. I haven't seen season 8. it wasn't on youtube yet. I see some of them are up now so im catching up on episodes I haven't seen yet. yay. Anyone watch Trailer Park Boys? toon by kort ..."smokeing in the boys room!"